CNR, Consiglio Nazionale delle Ricerche, is headquartered in Rome, where the organization has its EEN activities embedded too. EEN is in charge of the Technology Transfer Office within the General Direction of the CNR. The mission of the CNR TT office is to coordinate all Italian researchers in the technology transfer processes, and, namely, in the phases of intellectual property rights protection management and intellectual property rights promotion and enhancement through the setting up of new technological enterprises (Spin-off). 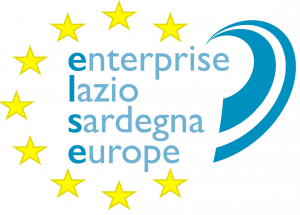 From 2015 CNR branch is the coordinator of the newly established Italian Consortium ELSE – Enterprise Lazio and Sardegna for Europe – that is responsible for the regions Lazio and Sardegna. As a new entity, ELSE has set conditions to be known in the territories. A challenging strategy has been set up to embed EEN services within CNR host organization’s core activities, with a new communication plan. EEN has create a EU added value to the host organization activities, enhancing the so-called “marketing of the research”. All Italian CNR researchers from all scientific Institutes have been informed of EEN activities and EEN branches of Italy. 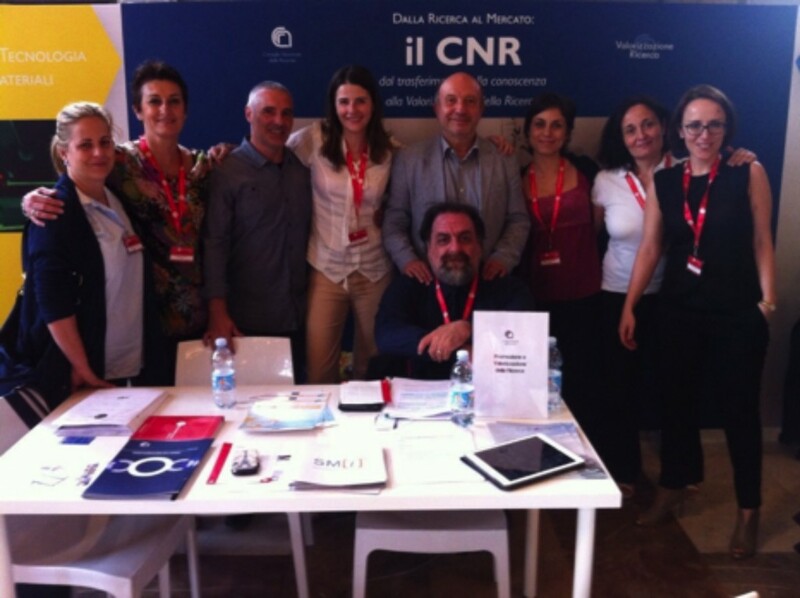 The effort has been twofold: beside the day-to-day promotion activities in Lazio, CNR has promoted the EEN activities all over the Italian Institutes. Thanks to the strong presence of CNR all over the Italy the EEN brand has circulated in a capillary way and has generated opportunities and, besides, has ensured respect of the territoriality, throughout gentlemen agreements with the EEN local branches. Roadshows were arranged to reach all the researchers interested in the technology transfer matters. Those researchers were informed of the “EEN service”, presented as one of the valuable service of the office. All the presentation about the EEN have been held by a CNR representative and a EEN local staff of the Region, to show the integration of services and the signposting service. The table shows all the CNR events held in cooperation with the EEN local branches. Innovation Lab: candida la tua startup entro il 21 aprile 2016! The sole responsibility of this publication lies with the author. The European Commission is not responsible for any use that may be made of the information contained therein.